Winter is just around the corner and daring to make small appearances in New England already. If there are people who know how to make the best out of a long cold winter it is Bostonians, especially those at a Boston bed and Breakfast! If you can’t beat the winter, you join it and make it fun and worth it. Regardless of religion, the winter is full of holidays with much celebration, shopping and eating to be done. If the Holidays see while visiting Boston, take some time to check out these event and do as Bostonians do. 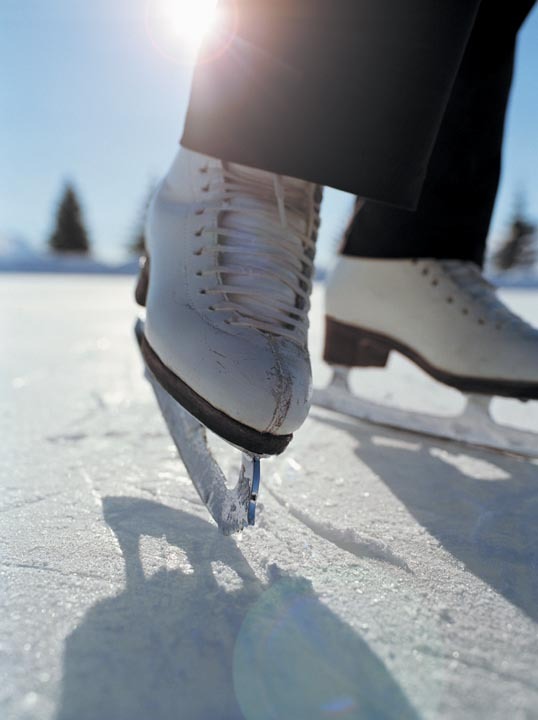 Ice Skating at the Frog Pond opens on Friday November 18th with a celebration from 5:30pm until 7pm. The Opening Celebration includes ice-skating performances from professional and gold medal skaters and activities for the entire family. After November 18th, visitors can ice-skate from Sundays – Thursdays: 10:00 a.m. – 9:00 p.m. and Fri days – Saturdays: 10:00 a.m. – 10:00 p.m. The 27th annual Faneuil Hall Tree Lighting ceremony will be on Saturday November 19th at 5pm and will be just the beginning of a night full of lights and celebration with presentations for the Boston Ballet The Nutcracker, restaurant specials and photo-opps with Santa. 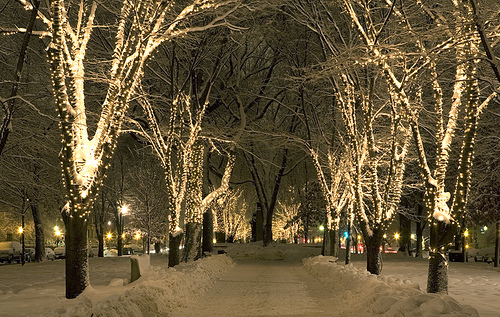 Every year the Boston Common wears its holiday spirit for all to enjoy. The bright representation kicks off with the annual lighting of Boston’s Official Christmas Tree which celebrates its 70th anniversary on December 1st. 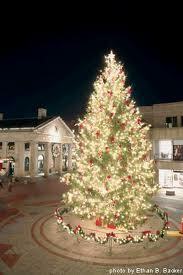 The Tree Lighting is presented by the City of Boston’s Parks Department and it starts at 6pm. 70th Boston Common Holiday Lighting on December 1st. The Skating Club of Boston will present a free ice-skating show at the Frog Pond from 5:30pm on. The 11th Annual Craftboston Holiday edition, will be from December 9th to December 11th at the Cyclorama on Tremont Street. This show is put on every year by The Society for Arts and Crafts and brings together almost 100 local artists showcasing (and selling) their innovative crafts. Just in time for the shopping season and a great way to take back home a truly one-of-a-kind piece of memorabilia from your visit to Boston. There is no better way to warm up after these chilly happenings than by taking a dip into our roof top Hot Tub. Luckily, this Boston Boutique Hotel is topped by a Hot Tub that is open year round and it is only a few steps from your room’s door. Warmth is never too far away, even in the brisk New England Winter nights. Come get cozy as we ease into the Holidays at Clarendon Square Boston Bed and Breakfast where we can always find fun things to do in Boston. This entry was posted in Uncategorized and tagged best spa in boston, boston ballet, boston bed and breakfast, boston holidays, boston nutcracker, boston things to do, iceskating boston, tree lighting by admin. Bookmark the permalink.